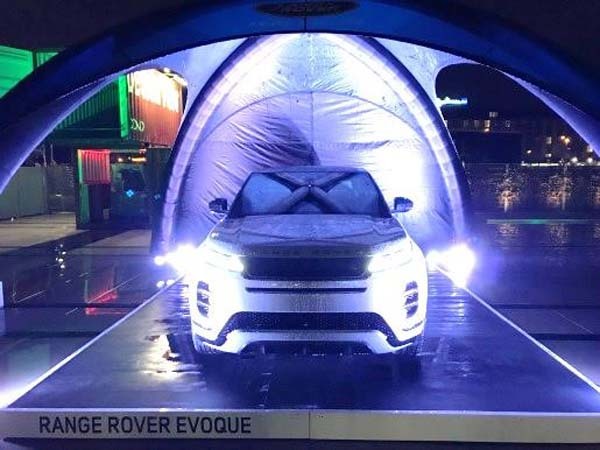 The Range Rover Evoque was the star of the show at two fashion events in Germany this month. Firstly turning heads of the fashion media at IMM Cologne, one of Europe’s largest furniture, design, textiles and interior fairs, before hitting the catwalk at Berlin’s fashion week. 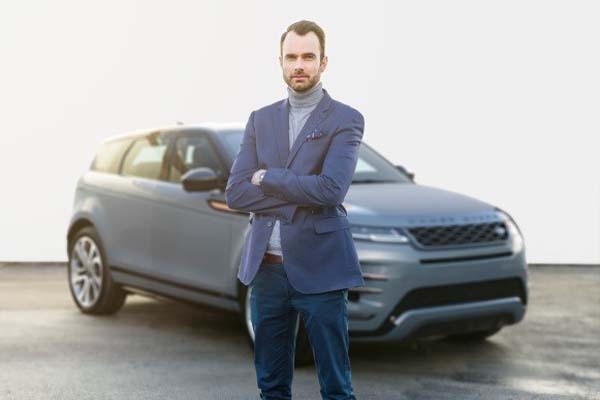 At the IMM preview event in Cologne, Land Rover Germany invited media guests to take a closer look at the new Evoque, with Chief Exterior Designer Jeremy Waterman giving a guided tour of the newest Range Rover. 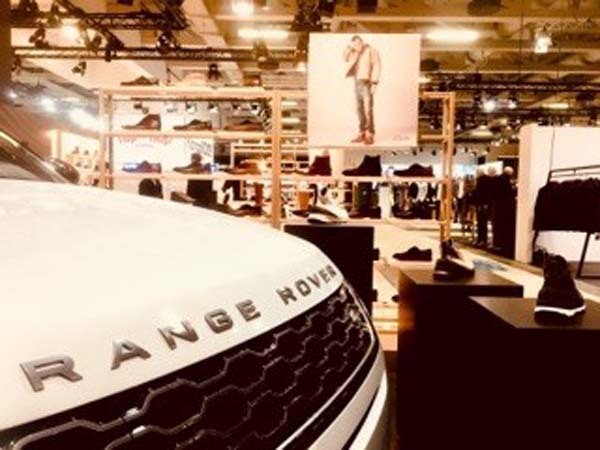 During Berlin Fashion Week, the Evoque’s wire frame was turning heads as experts and influencers from the fashion industry descended to see the latest trends. 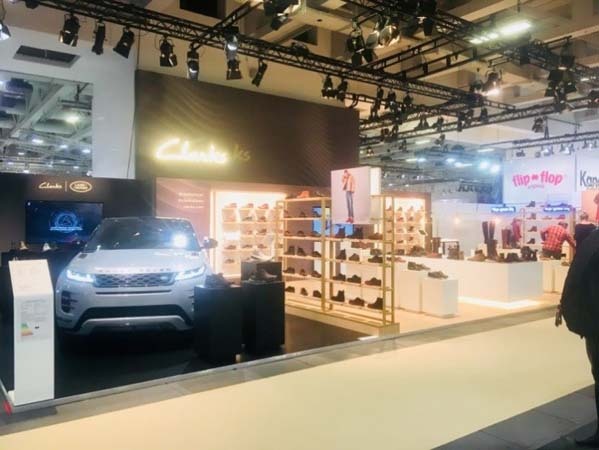 Also in attendance was a real Range Rover Evoque, which guests could explore in detail, and a display exhibiting Land Rover’s collaboration with Clarks shoes.